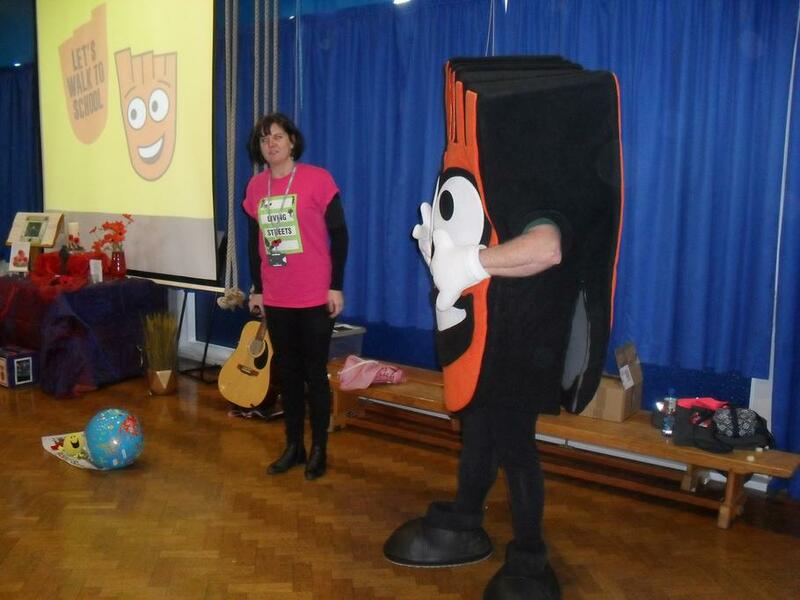 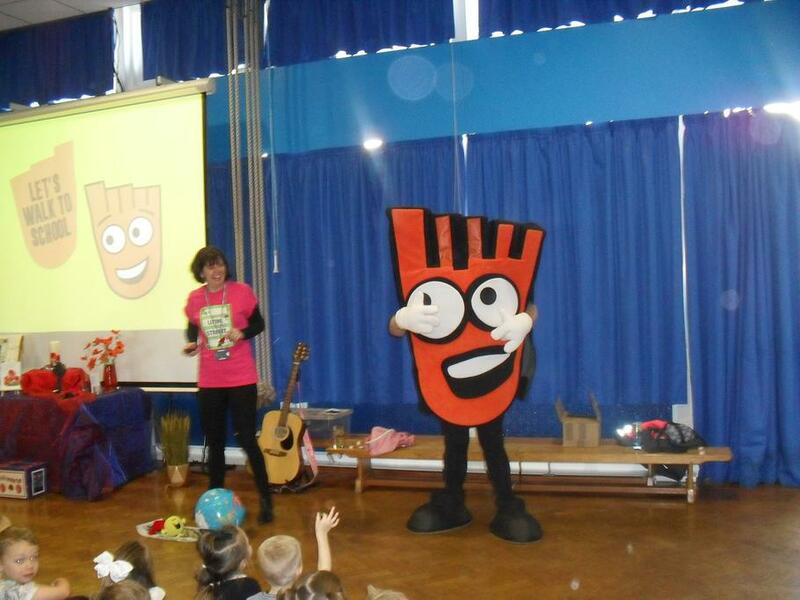 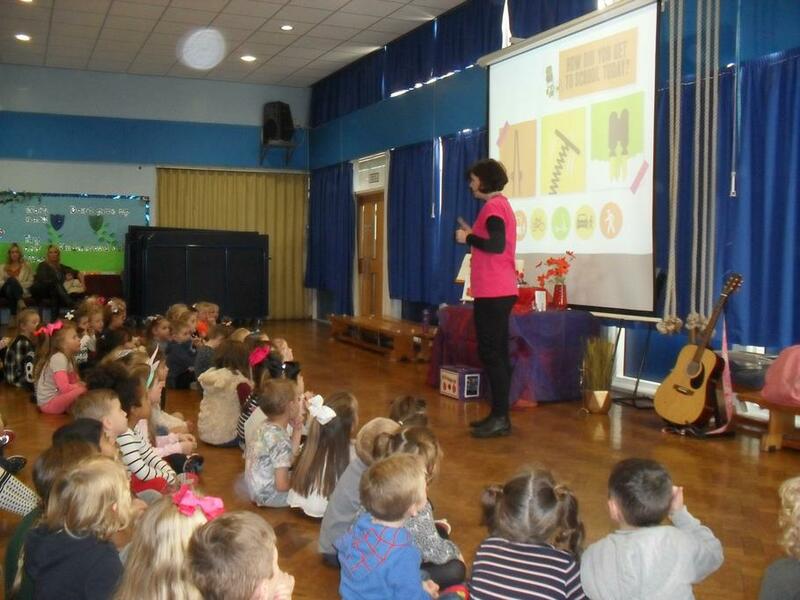 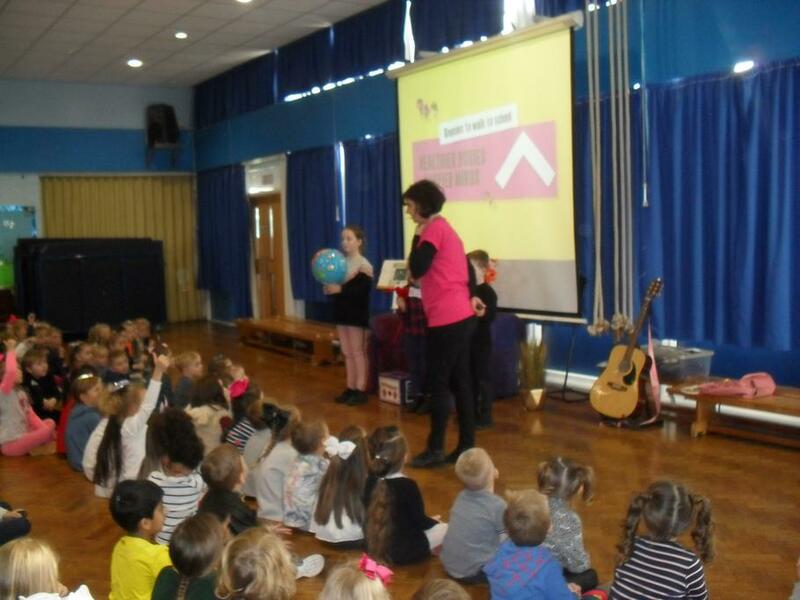 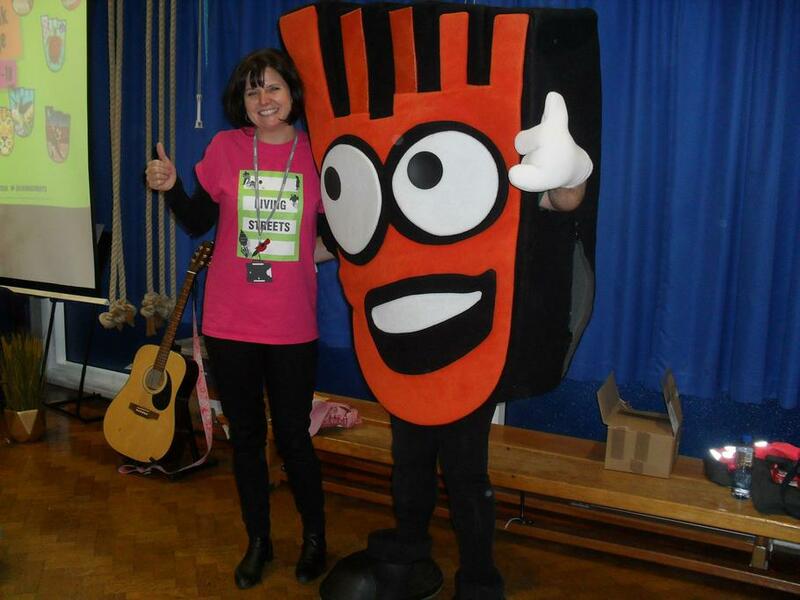 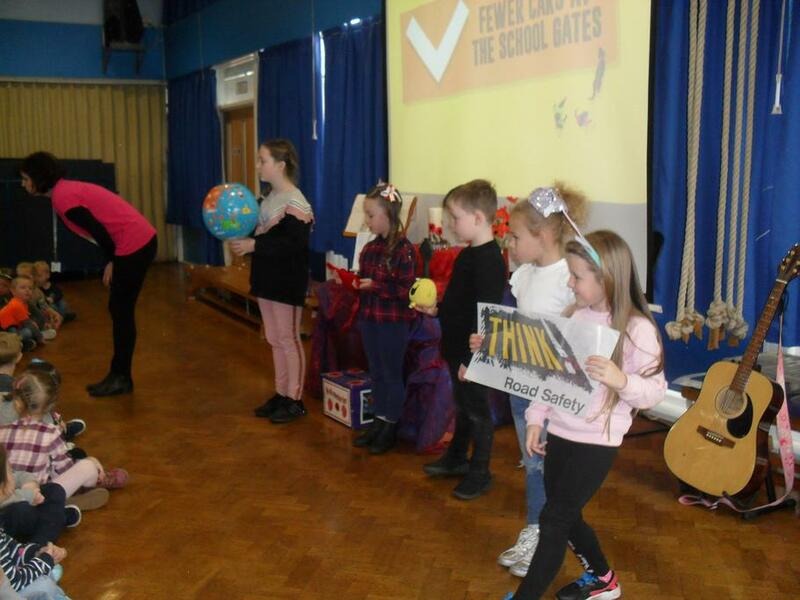 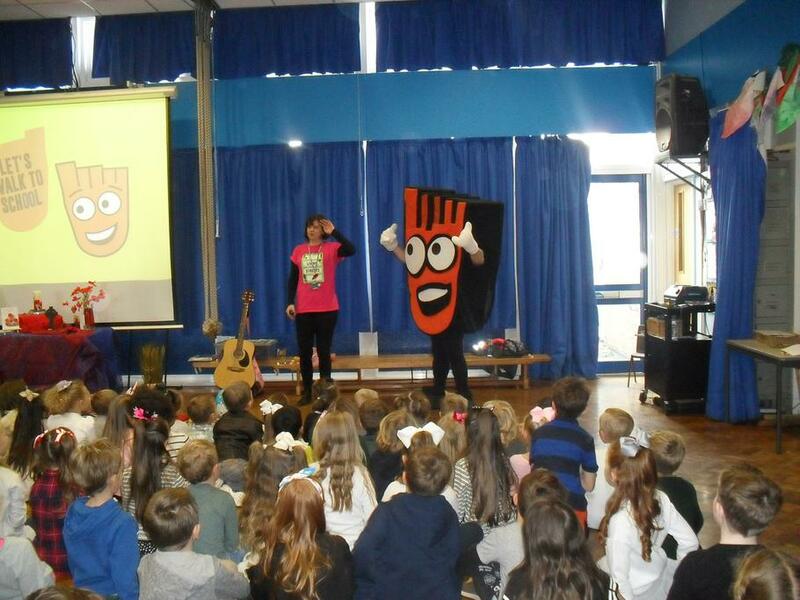 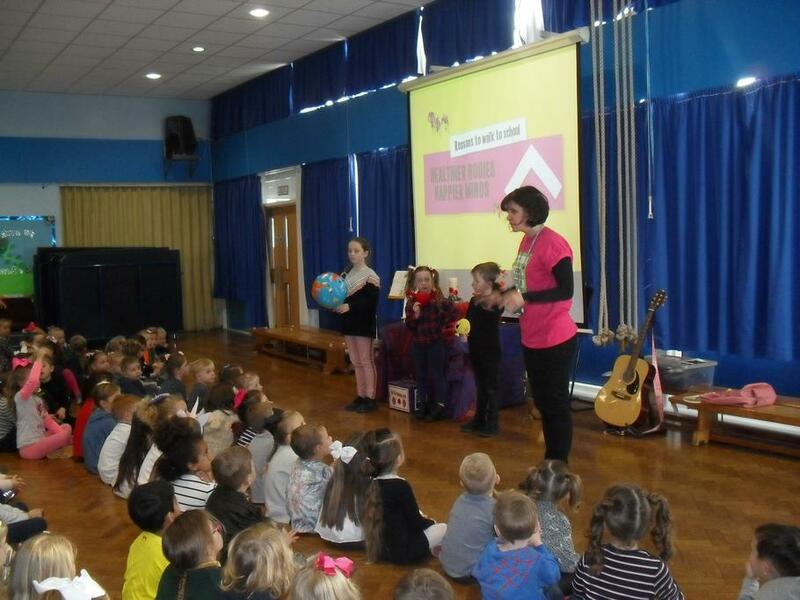 Jane from 'Living Streets' came to talk to everyone in Assembly about the new 'Walk to school' initiative. 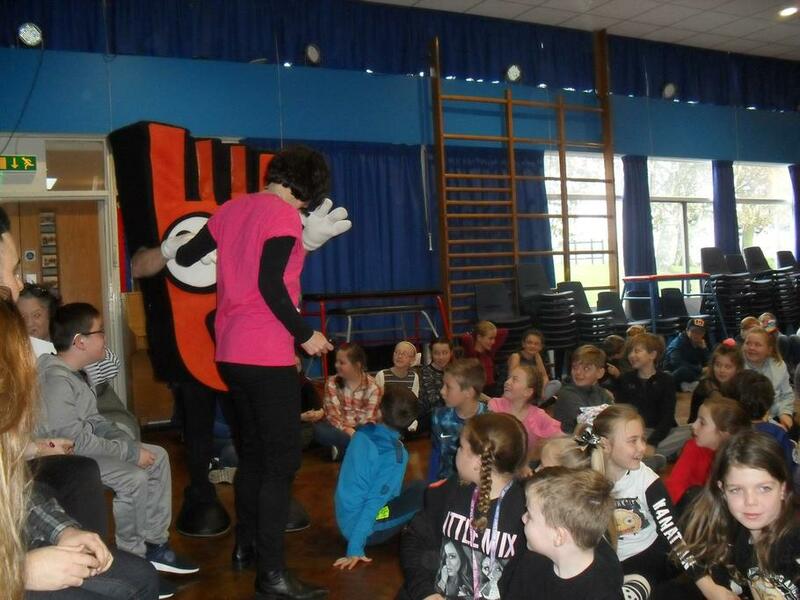 'Strider' the mascot even made a surprise visit! 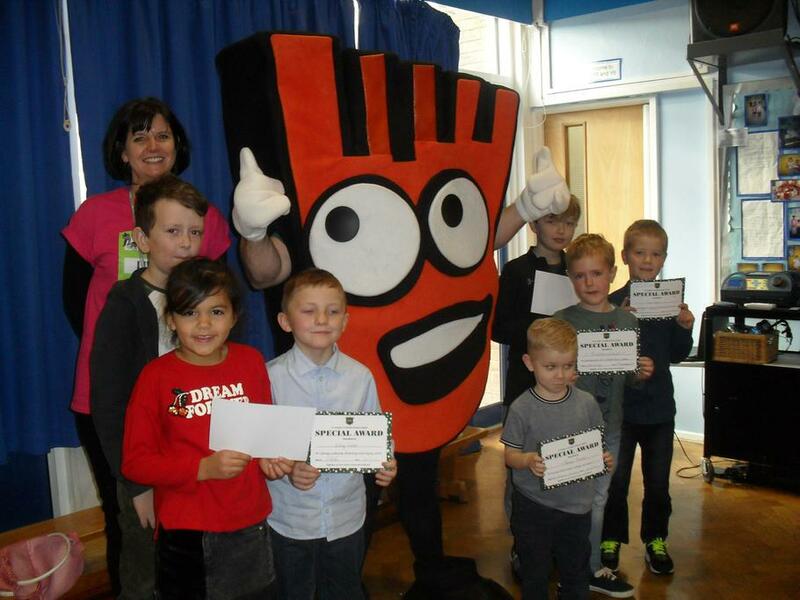 Starting from December, the children will register how they travel to school each day and will receive badges to encourage them to walk all or part of the way to school (bikes and scooters are included). 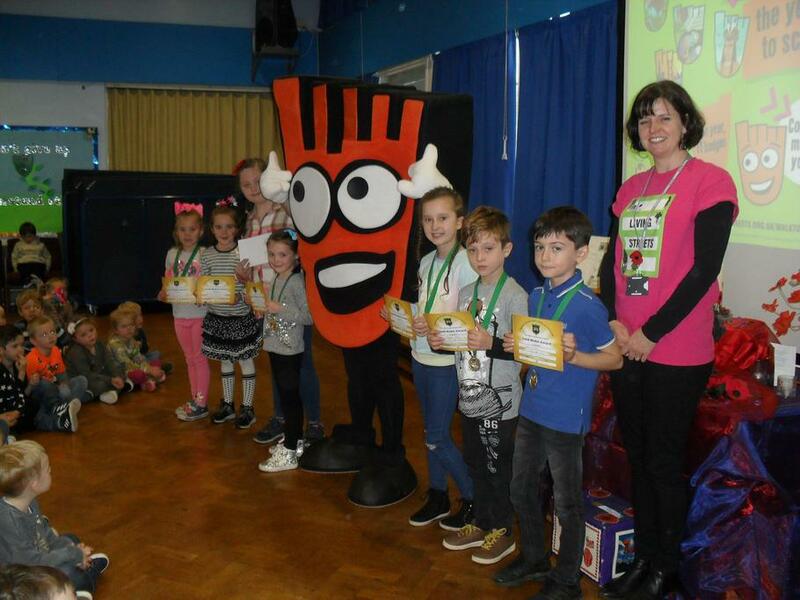 The class with the most children participating each week will receive a class trophy.